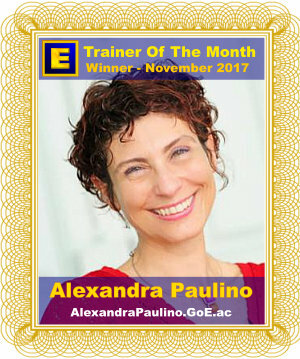 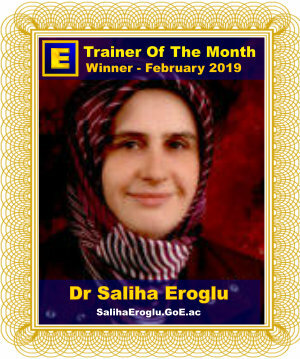 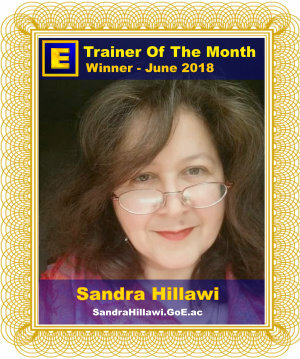 Huge +10 CONGRATULATIONS to Turkey's Saliha Eroglu for winning GoE Trainer of the Month for February 2019! 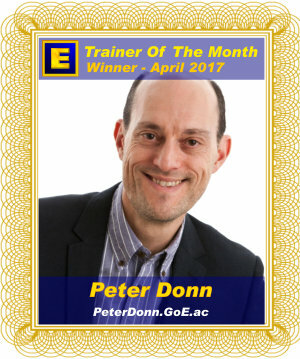 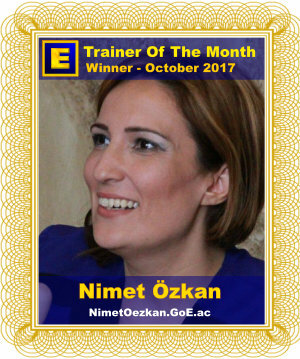 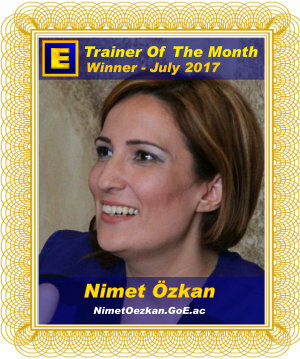 Saliha Eroglu is a multiple winner of GoE Trainer of the Month and runs Modern Energy events regularly in Turkey. 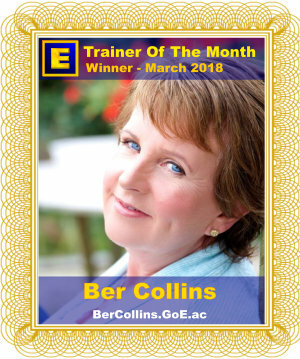 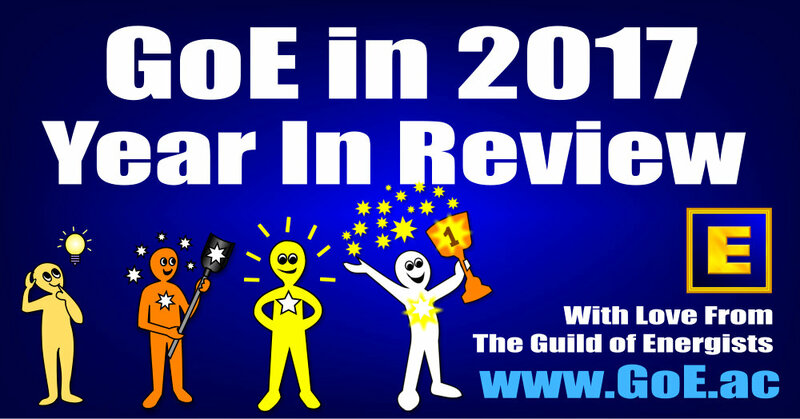 Energy EFT Master Practitioner Trainer, EMO Advanced Practitioner Trainer, EMO Practitioner Trainer, Modern Energy Tapping Professional Trainer, Modern Energy Coach Trainer & Modern Stress Management Trainer in Tralee, Co. Kerry, Ireland & Tralee, County Kerry, Ireland. 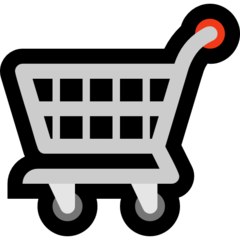 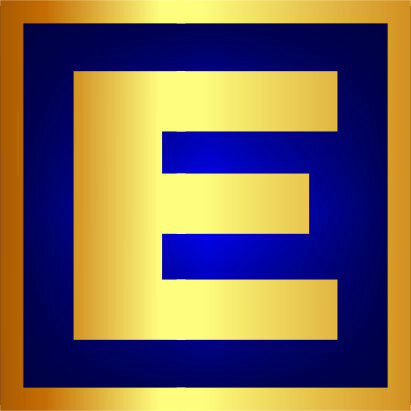 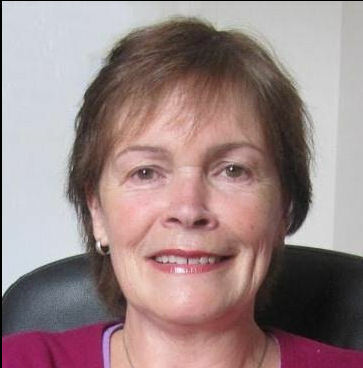 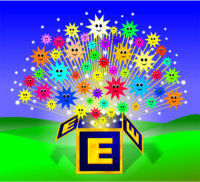 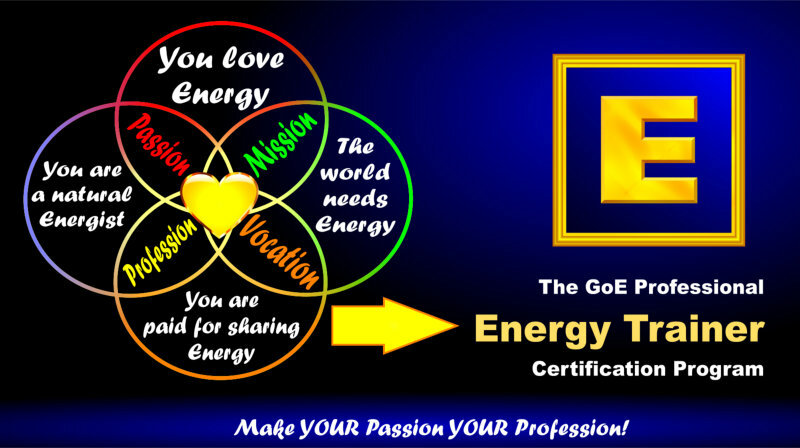 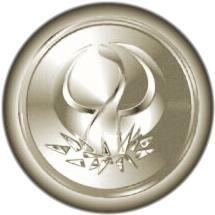 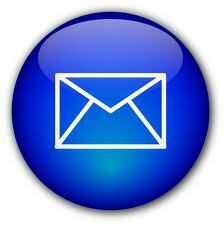 Energy EFT Master Practitioner Trainer in Belfast, County Antrim, N. Ireland.